Also delivery methods seem to be a big problem, using different ways to ship out boxes make the promised delivery dates almost impossible to stick to month after month, again aggravating people. Quality of products seem to either deteriorate or we have the same brands over and over again. Are we expecting to much for to little? 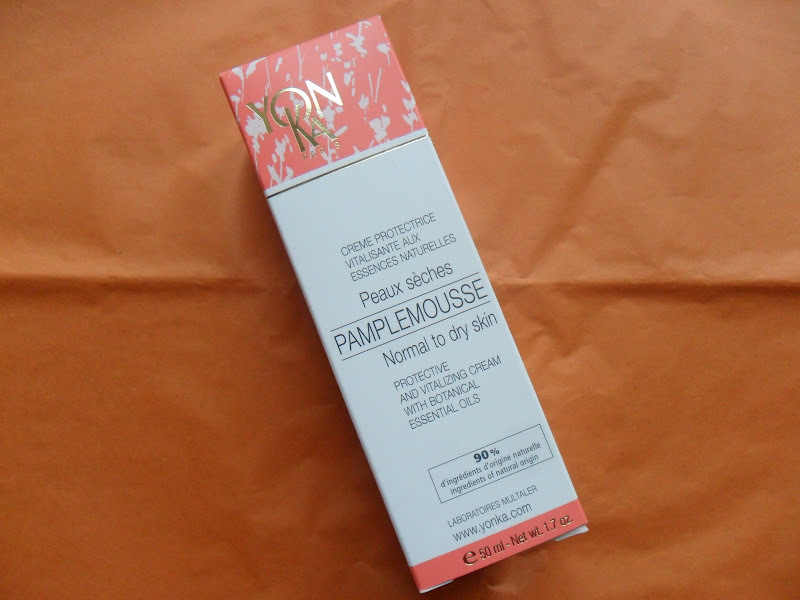 Yon-Ka PamplemousseProtective and Vitalising Cream for normal to dry skin 50ml. This is a fab size sample but I have very oily skin so won't be able to use it, it states on Joliebox's Menu that this was customised if you filled out a beauty profile which I did?! 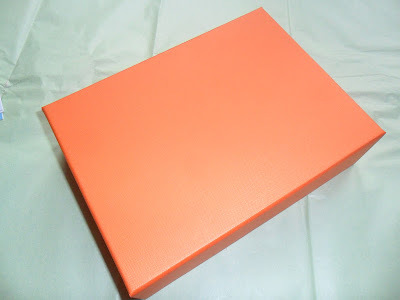 This is also a sample from a brand we have had in a previous box. Leonor Greyl Volumizing shampoo 30ml. This states this is ideal for thin hair. I have thick hair but I will use the sample, again a very genorous sample but also another brand we have received in a previous box. L'Occitane Angelica Hydration Cream 15ml. This little pot looks lovely and I am looking forward to trying it. Institut Esthederm Bronz Repair Body Lotion 20ml. 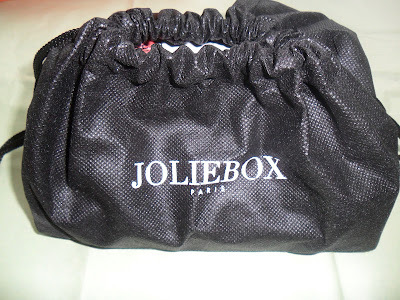 I got a deep red shimmery gloss which I would never use, this is in no way Jolie's fault. I also find the packaging to be very cheap looking, it is a brand I have never heard of, maybe if I received a nail polish or a lipstick I would test it out but I don't use glosses. And as an extra a nail file. What is your view on the whole beauty box craze? Have they run there course? I have never tried Amarya maybe I should see how they do? Ohhh nooo!!! I'm so sorry to hear that you are disappointed!! 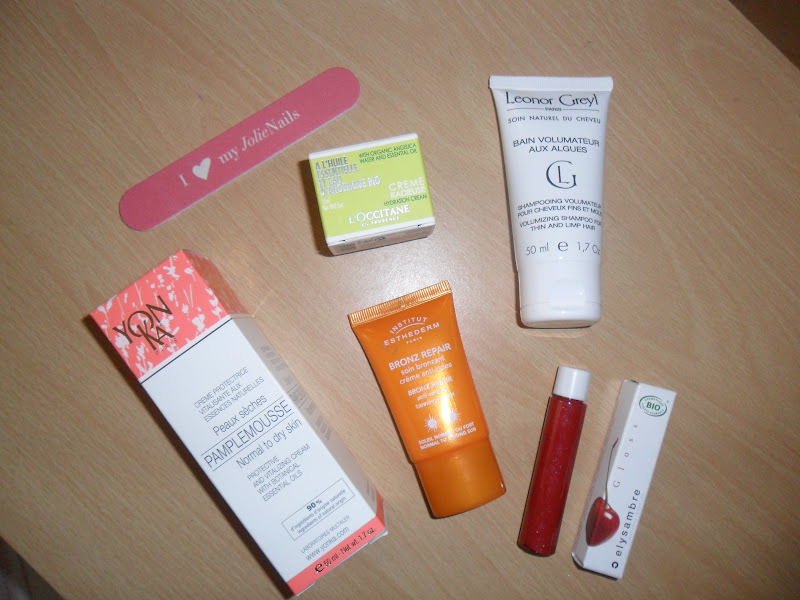 right now i am a subscriber of beauty army and glossybox and so far i am very happy with both! i certainly hope they dont go downhill! Ooo I have never heard of Beauty Army? Em, They were doing it to be customised for your skin type. Since the boxes got messed up, they just randomly send products to others.. I think Like Kayleigh has said below, they started to high so our expectations are high. With the huge growth of the beauty box business it seems the problems just build up, which is a huge shame. Anyway, great post! Thanks hun, I agree with everything you say. Their starting boxes where amazing and that's what we expect every month. I found that, beauty boxes started out as something that were really fun and had great products and now they seem to be going down the pan :( But maybe it's because the boxes started out so great we have become slightly demanding wanting great products but it won't always be that way because of the price tag that comes with these boxes. I've never signed up for a beauty box because I like to pick out my products after a lot of research - everyone has products that work for them and those that don't. I love surprises, but it's useless if it's something I'll never use! I will be picking a little treat for myself each month with the money I would usually spend on Beauty boxes. when the first beauty boxes came out, i was like "wow this is the coolest thing i've ever seen in my entire life and i HAVE to subscribe RIGHT NOW." To me now it is just a hype and i'm not sure if they will stand the test of time? The way I see it, when the boxes were delivering something new and exciting, it was all good: I would never have heaard of HD brows, or bought the Illamasqua Freak perfume, or fallen in love with Nuxe oil, if it weren't for GlossyBox. But those items were in the first few boxes that I got, and in my view, it all went downhill. Brands like Collection 2000, Me Me Me and Miners...No way! I totally agree, they are definitly not high end deluxe samples lol!